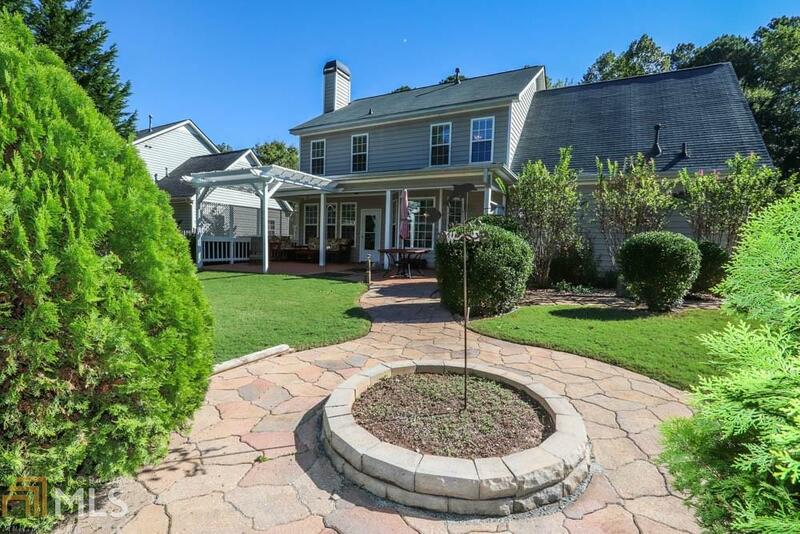 Exceptional 4 Bed 2.5 Bath Home Located in the Best Part of Summergrove - directly across from 10 acre Oak Park. 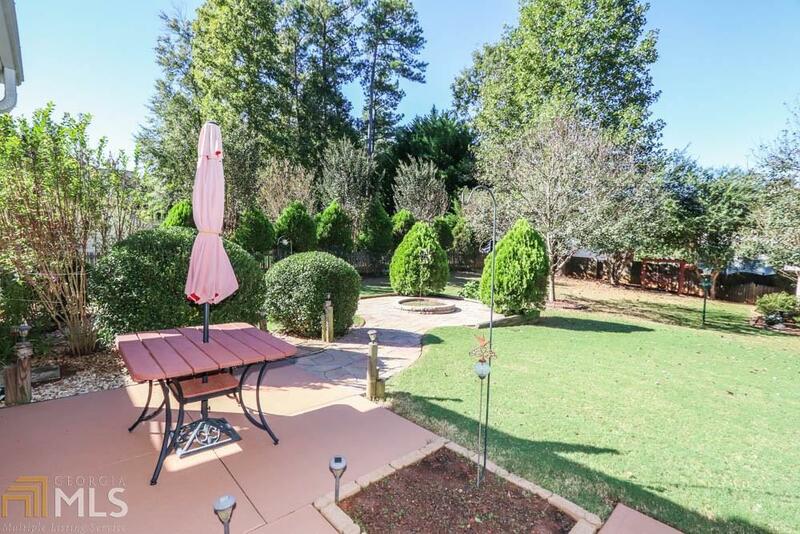 Perfect family home with fully fenced in, manicured rear yard. Let the kids be kids - great outdoors within walking distance - wonderful home to grow your family! Includes recently replaced Roof, HVAC, Water Heater / Eat-in kitchen / Separate formal dining /Open kitchen and living area / Covered rear patio / Beautiful huge fenced in rear yard with custom arbor and stone pavers / Large level driveway / Garage storage room / Custom Out building - Enjoy Summergrove's UNMATCHED amenities to include lake/3 pools/8 tennis courts/golf course/club house/parks/playgrounds. 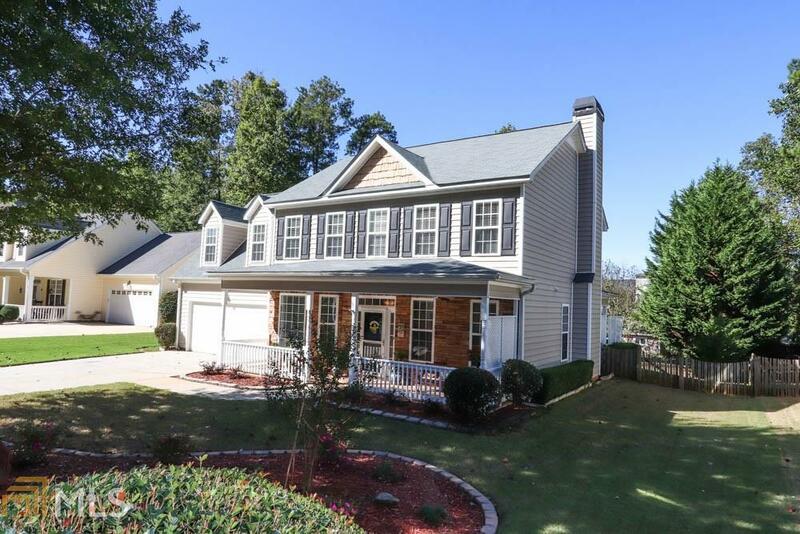 Close to medical hub/grocery/shops/to I-85 & Atlanta airport! Call agent to show. 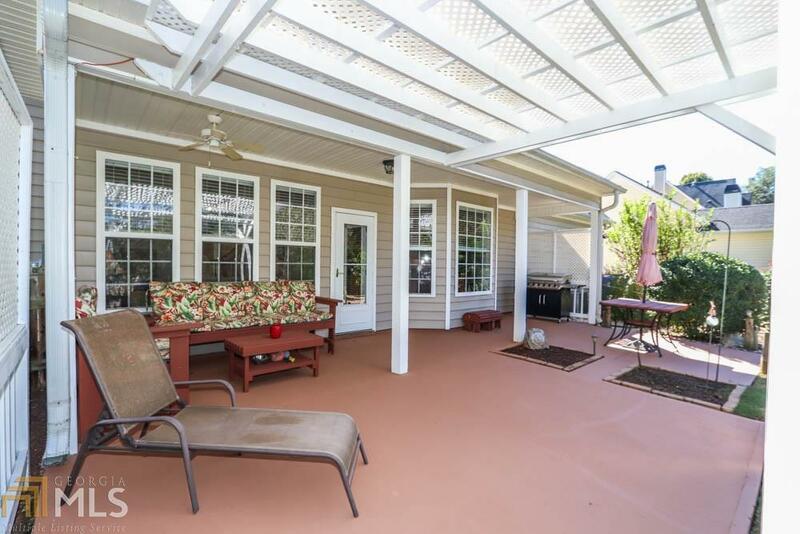 Listing provided courtesy of Acme Audubon, Inc.. © 2019 Georgia Multiple Listing Service, Inc. All rights reserved. Information Deemed Reliable But Not Guaranteed.